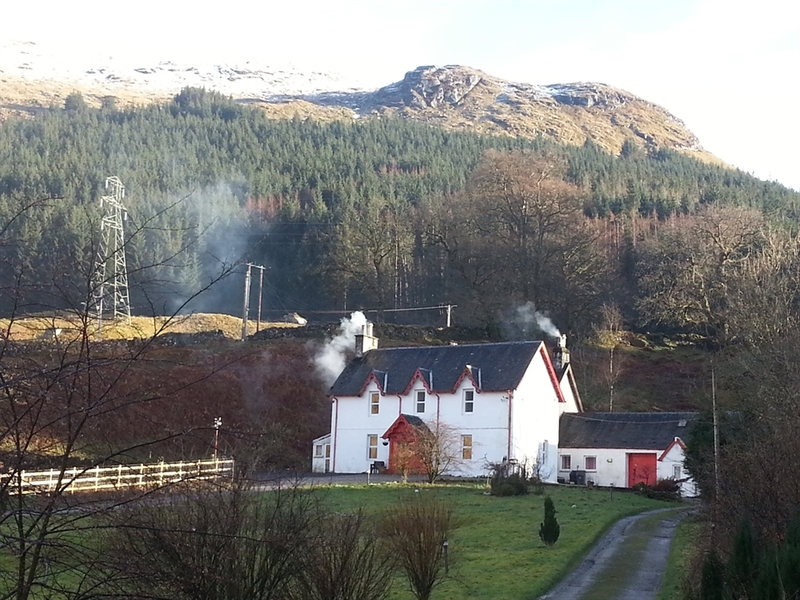 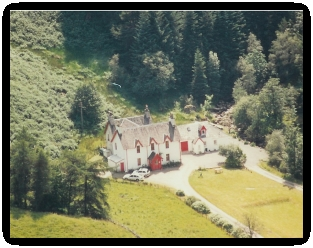 Inverardran House is located 300 metres east of the village of Crianlarich in central Scotland. 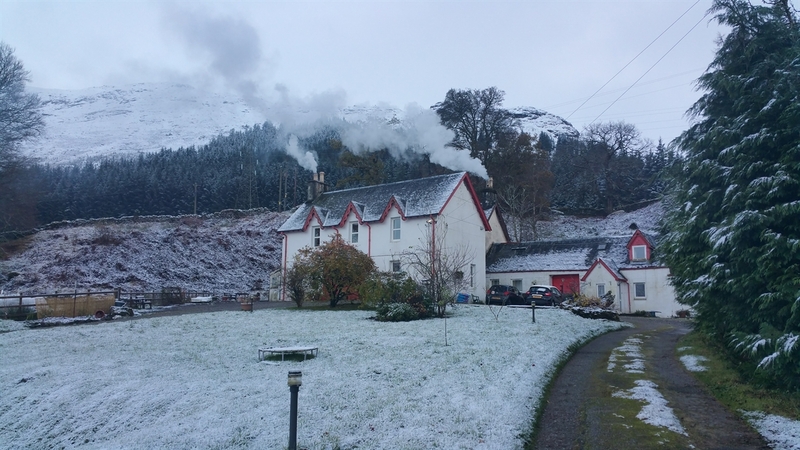 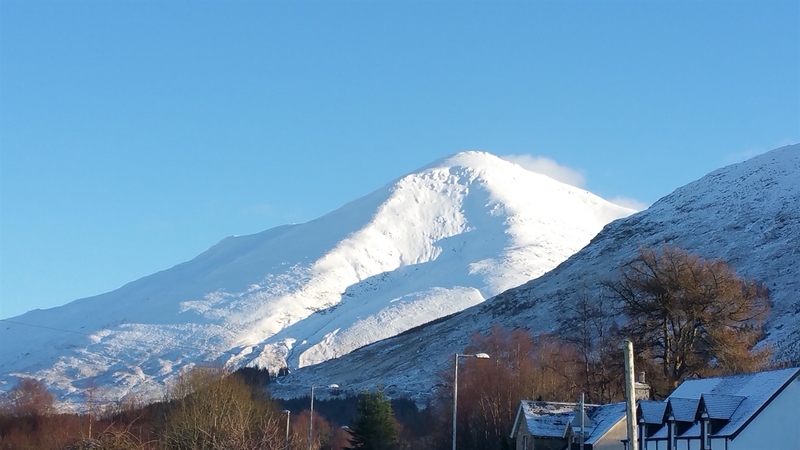 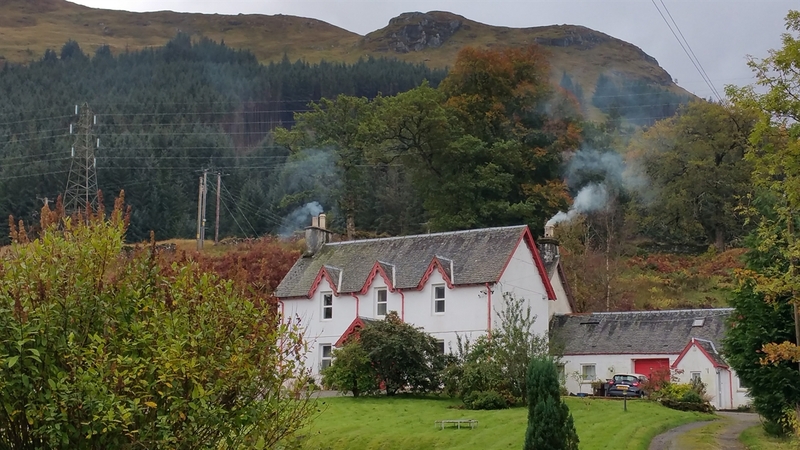 Situated in an elevated position with stunning views across the glen to the mountains of Ben Challum (3354ft) and Ben More (3582ft) just to the east. 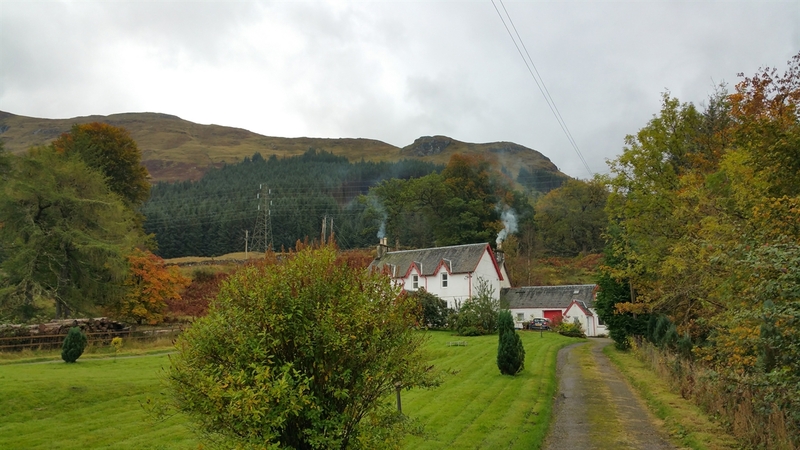 This is one of the most beautiful glens in Scotland with fishing, walking, hill climbing, touring and golfing all within easy reach. 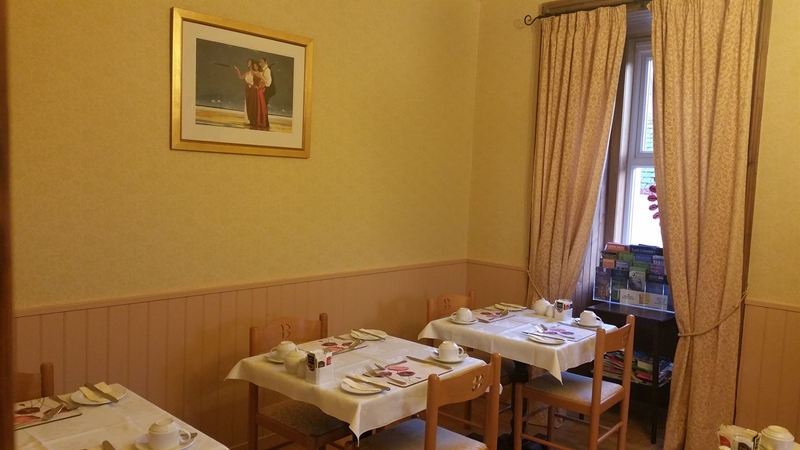 John and Janice Christie want you to feel like a friend, not a guest. 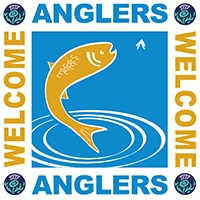 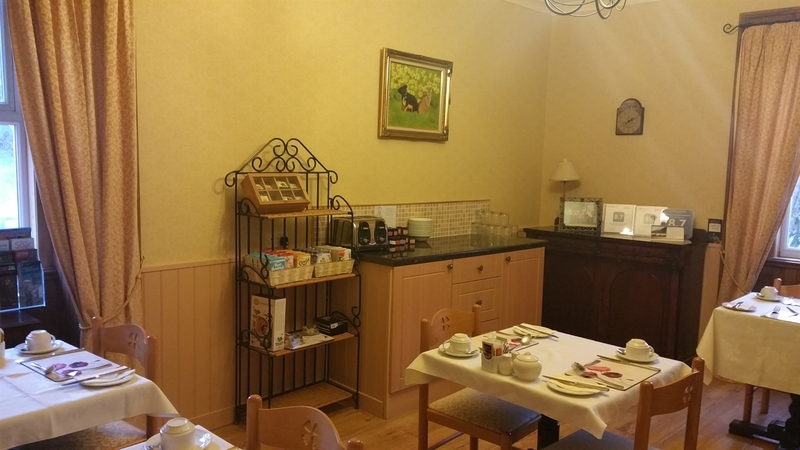 When you arrive you will receive a warm welcome, not only by us but from the children and the pets. 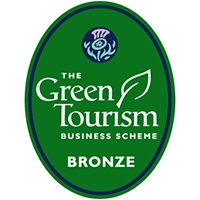 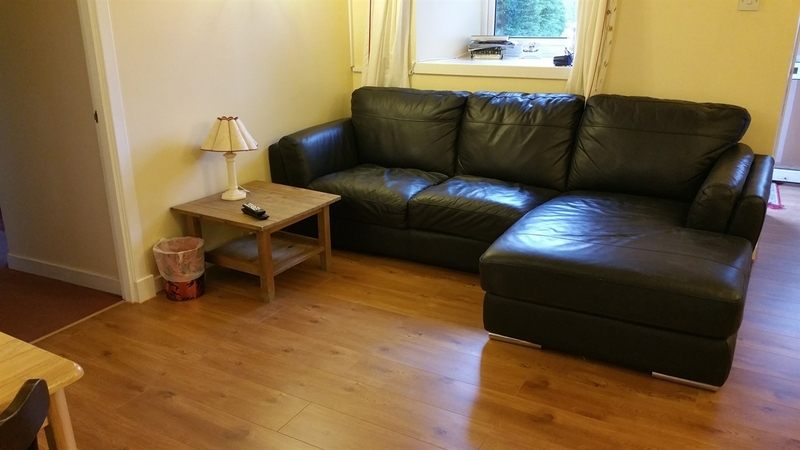 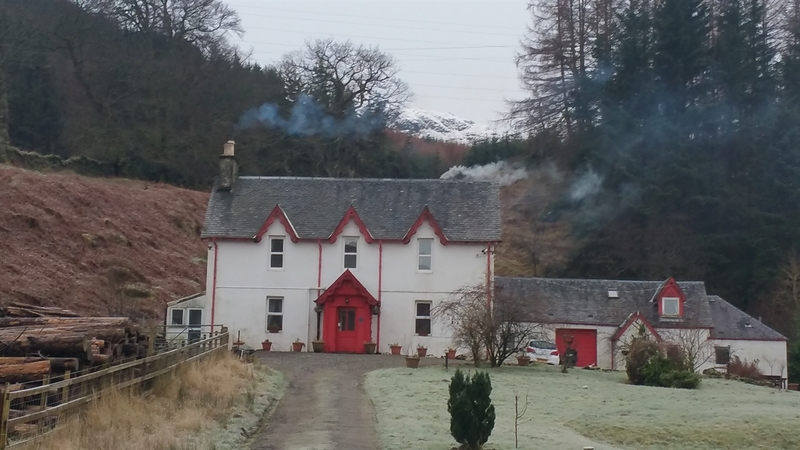 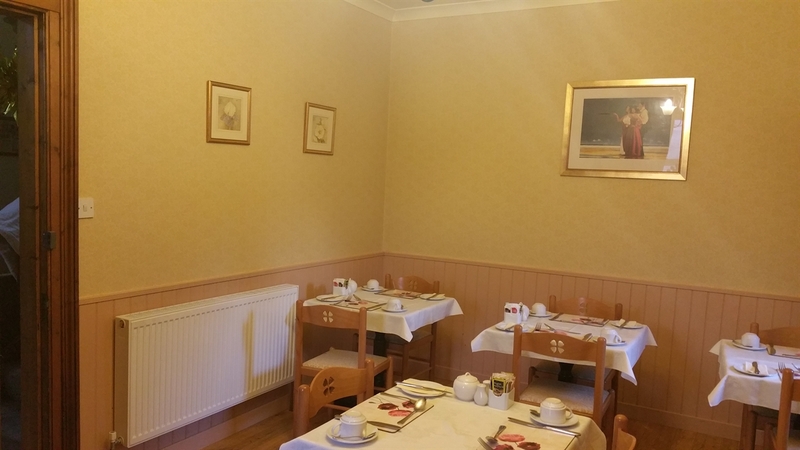 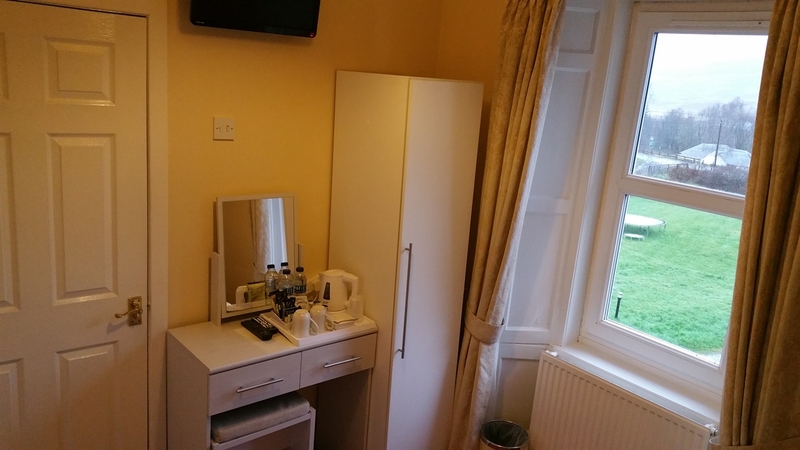 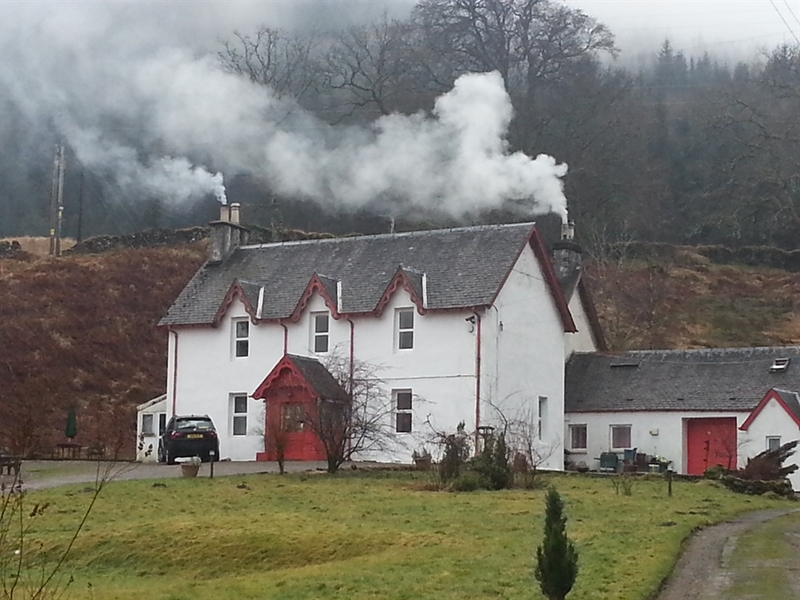 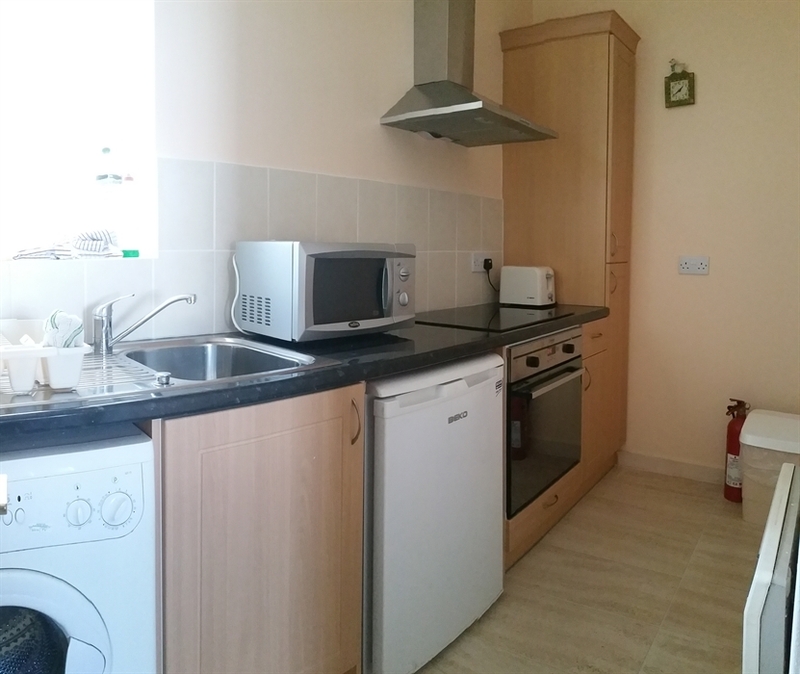 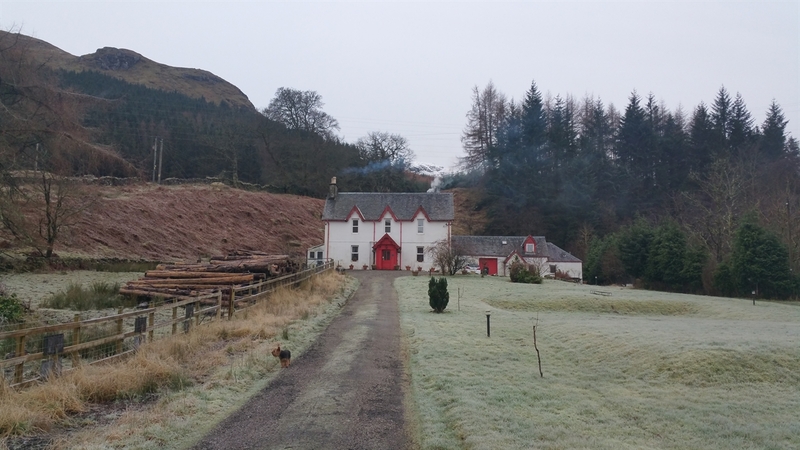 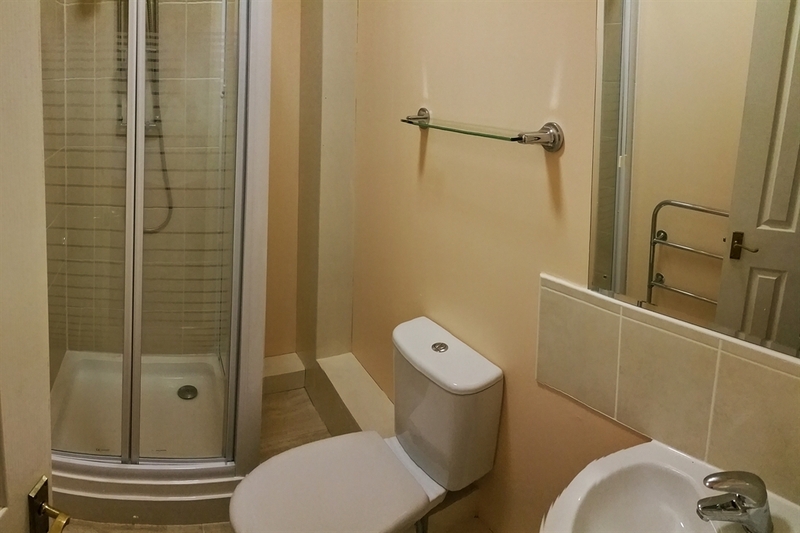 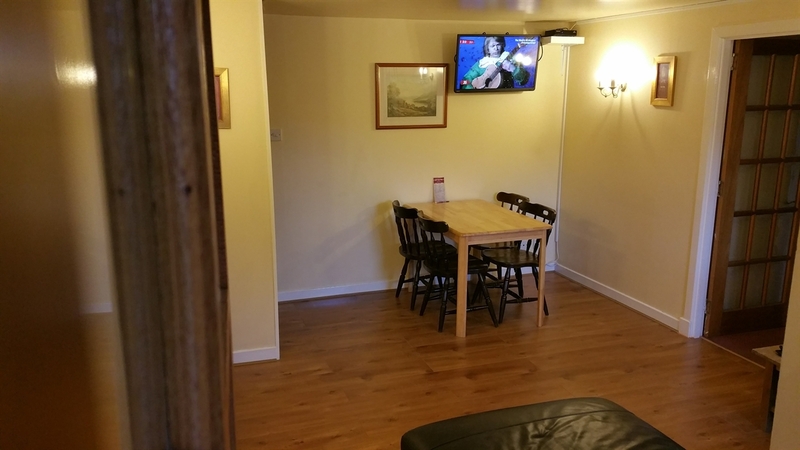 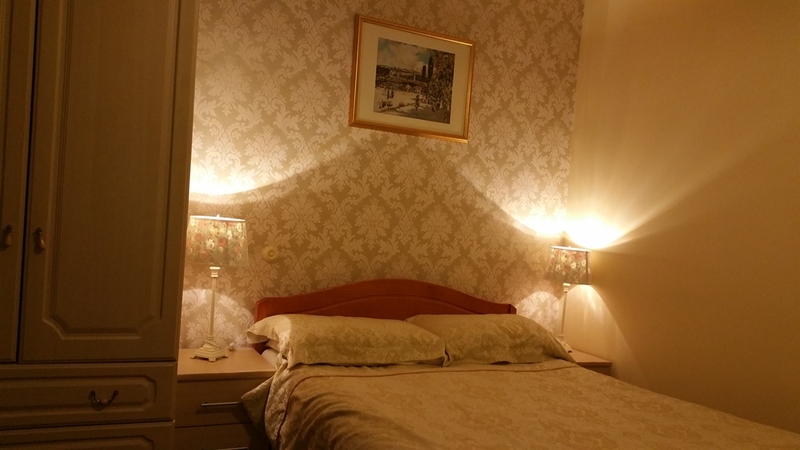 Inverardran is a bed & breakfast which can also provide self catering facilities.